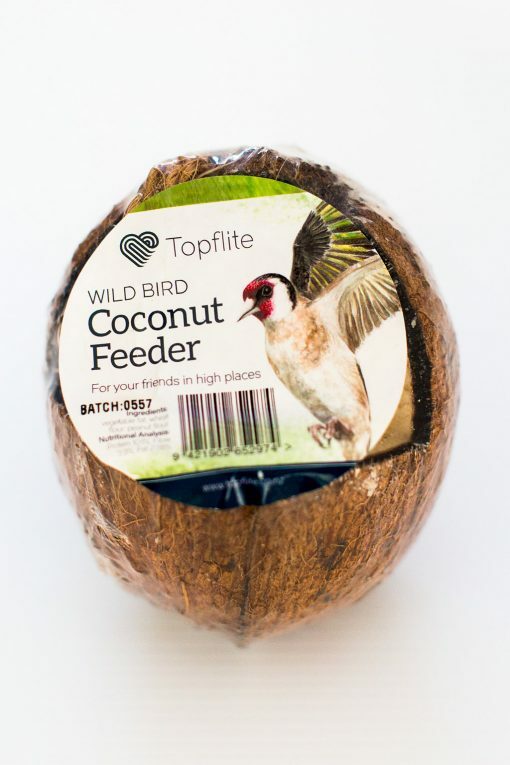 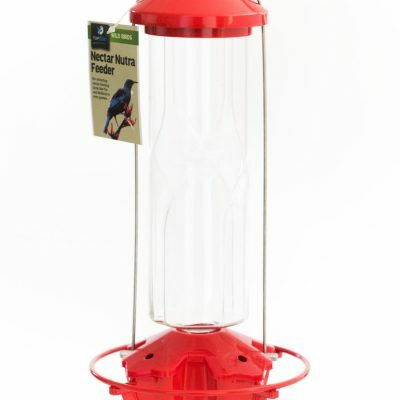 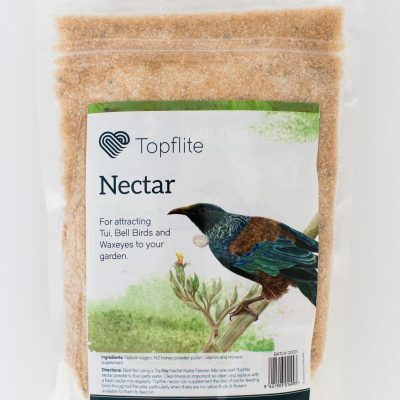 Wild Bird Energy Coconut Feeder | Topflite Ltd. This attractive and easy to hang coconut shell is filled with a nutritious peanut flavoured energy food which your garden birds will devour. 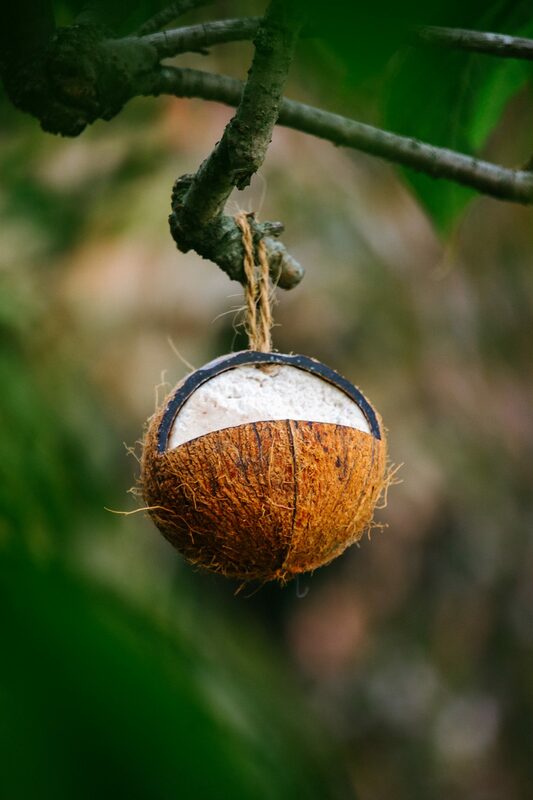 Once the birds have eaten the product the coconut can be refilled with more energy product, seed, or even used as a nesting spot!